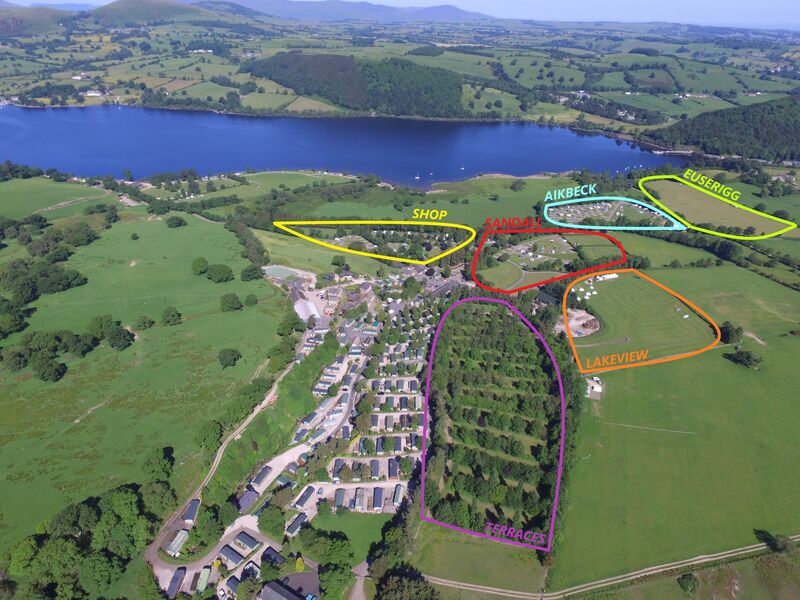 Pitches for Tents, Campers and Caravans with the latest facilities. 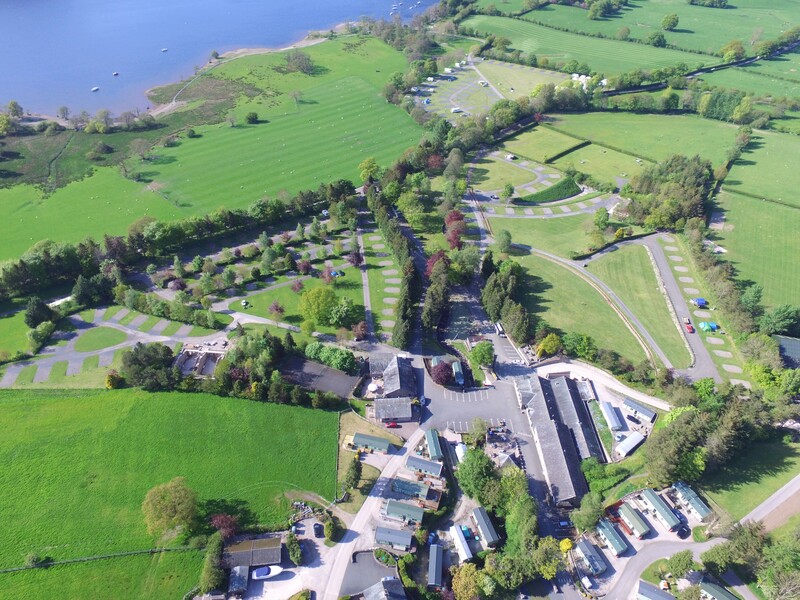 Set on the banks of Ullswater, in the heart of the Lakes, we have three camping fields. 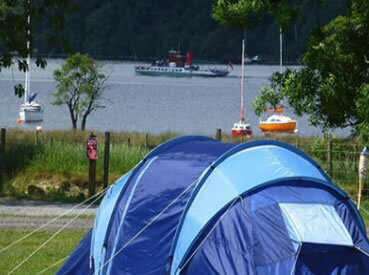 Want to be on park, with self-catering, but don’t fancy a tent? 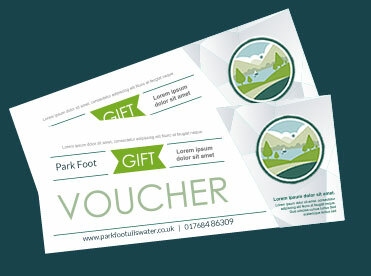 Our luxury lodges, log cabins and cottages have complete access to the facilities at Park Foot. 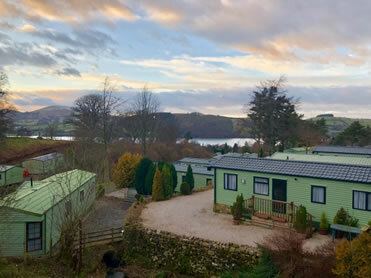 We have a number of caravans for sale on the Park Foot Holiday Park and other parks around the Lake District, Knotts Hill, Melmerby and Seat Farm Holiday Park. 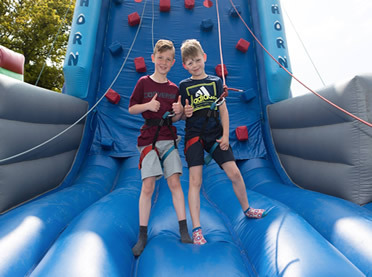 View pictures and videos of our holiday park. 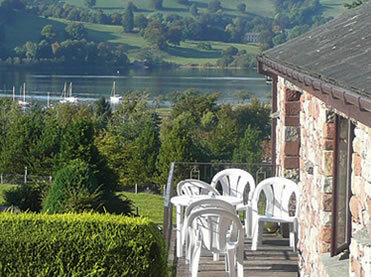 The club house is the ideal place to unwind after a day’s activities, either on park or out and about in the Lakes. 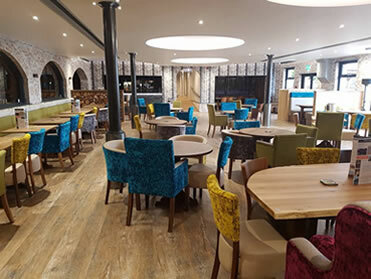 Open every weekend from Easter until Spring bank holiday and then 7 days per week throughout the summer.